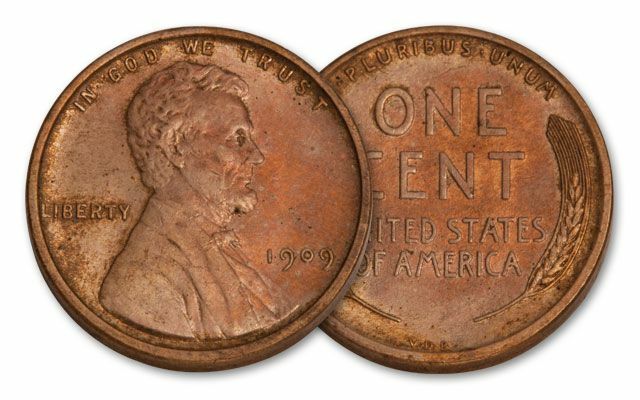 The Lincoln Cent is the longest running coin design in the history of the United States. Although it has undergone several changes, mostly on the reverse, the bust of Lincoln has appeared on the U.S. 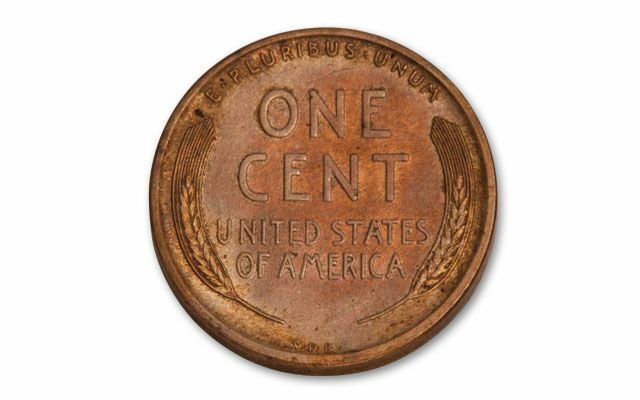 Cent for more than 100 years. With the 150th anniversary of Lincoln’s untimely death, the numismatic market will be driven by high demand for Lincoln collectibles and commemoratives. 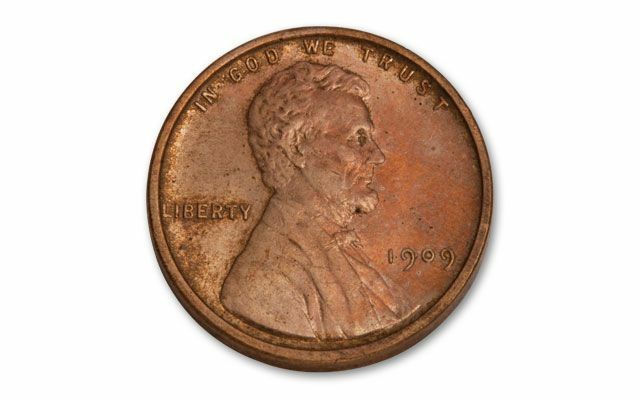 Each of these original 1909 Cents is struck in 95% copper and feature the “VDB” initials coveted by collectors. The coin’s designer, Victor David Brenner placed his initials on the reverse causing outrage from the American public. Many interpreted this as an outright act of vanity, and the initials were quickly removed, creating the ultimate collectible of this long-running series. Choose from Choice Brilliant Uncirculated (BU) or Extremely Fine (XF) condition. Either way, you’ll want to act fast. They won’t last long!